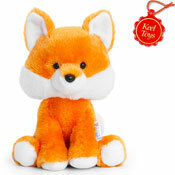 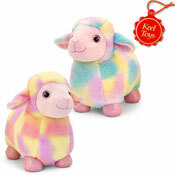 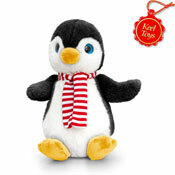 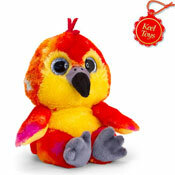 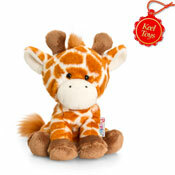 Offering you a full range of Wholesale Soft Toys for those little ones who seem to never want to be quite. 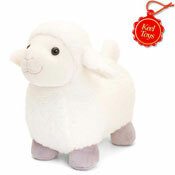 With plenty to choose from including the ever popular First Steps Range, the timeless Keel Toy Range and our best selling Rag Dolls. 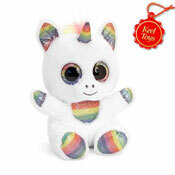 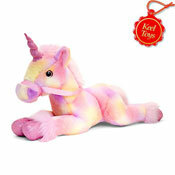 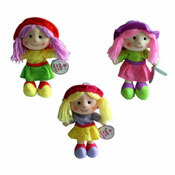 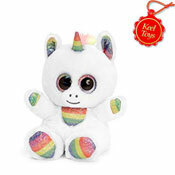 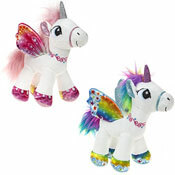 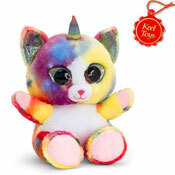 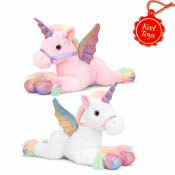 We really do have the full wholesale range which we believe is the most extensive Soft Toys ange you will find in the UK. 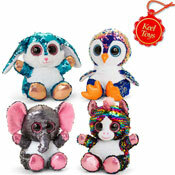 With cheap prices on all of our wholesale lines.